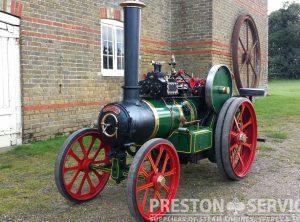 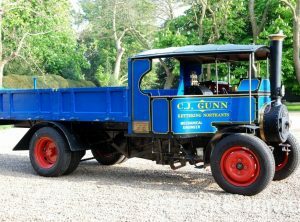 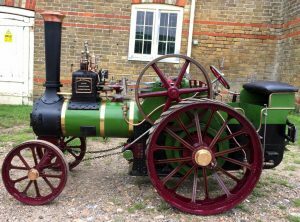 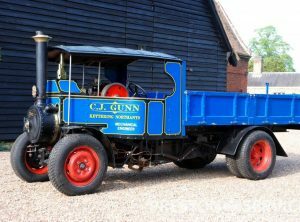 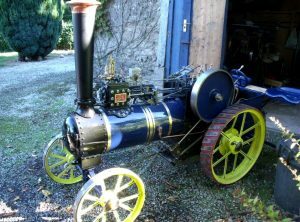 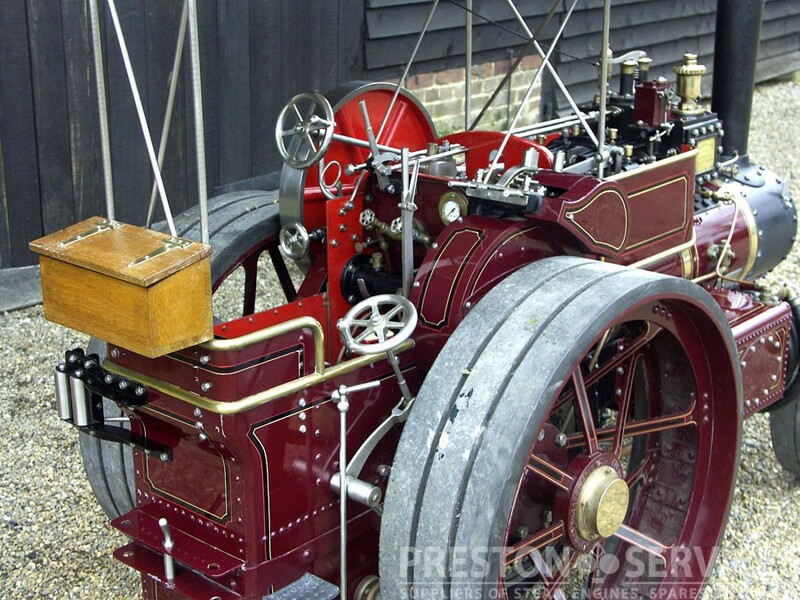 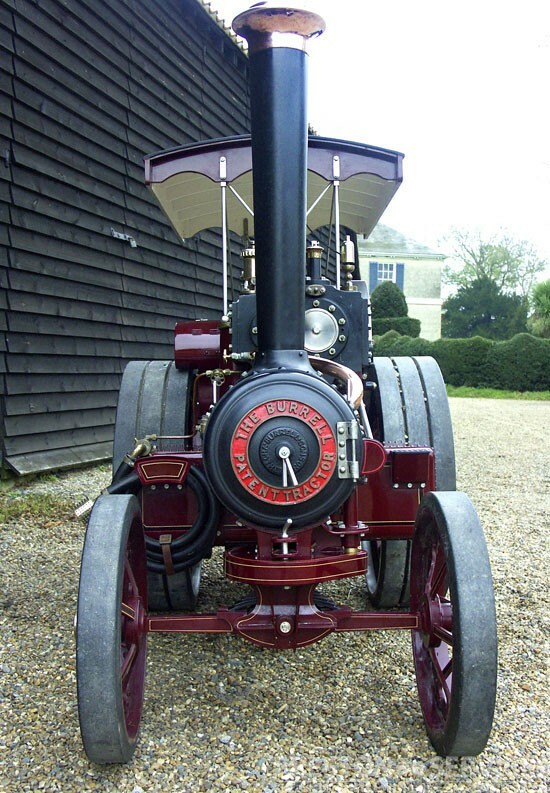 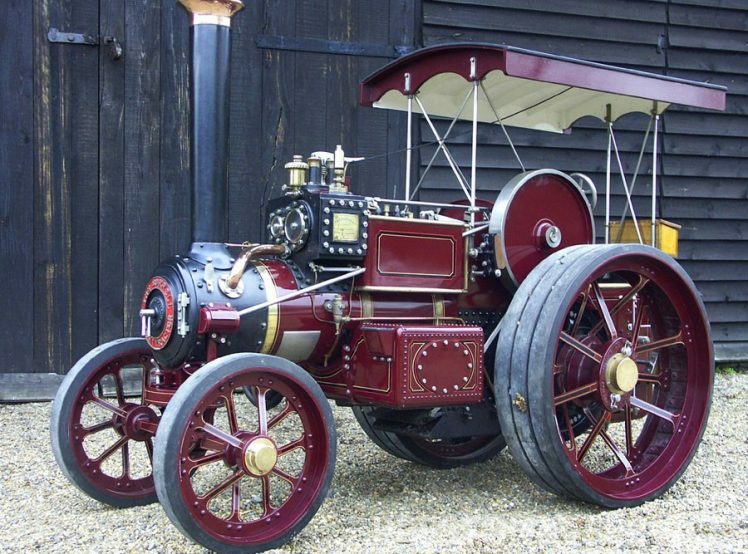 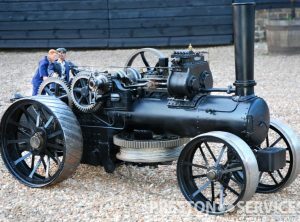 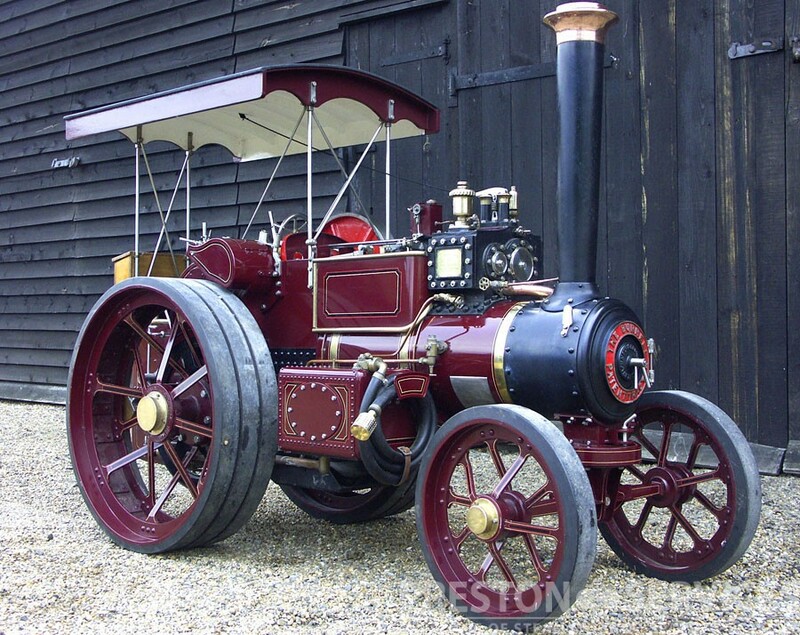 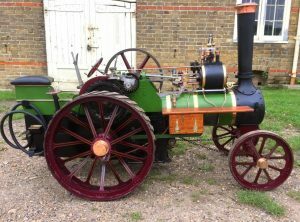 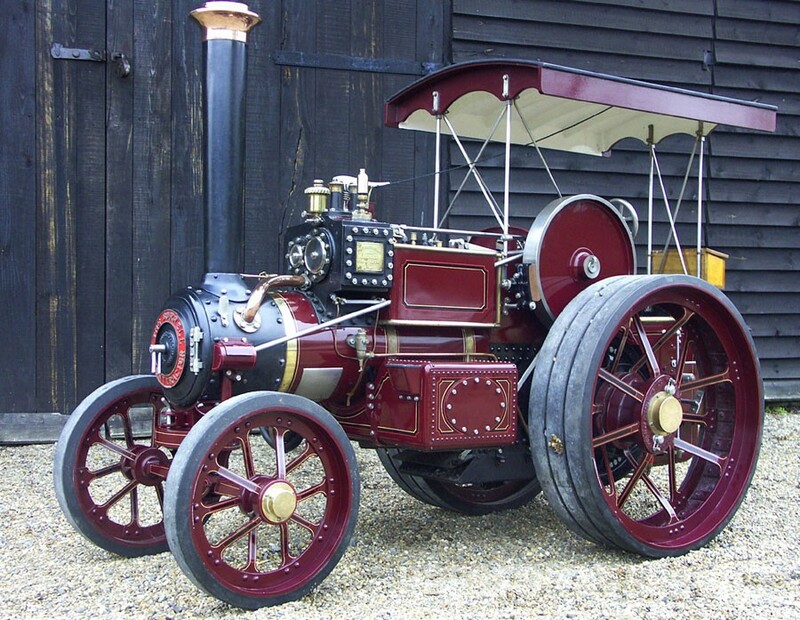 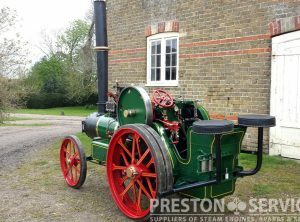 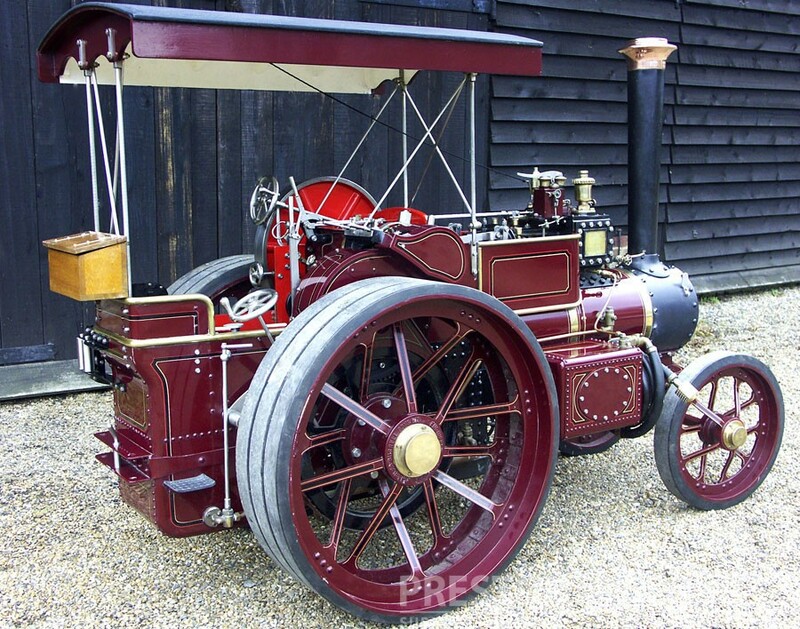 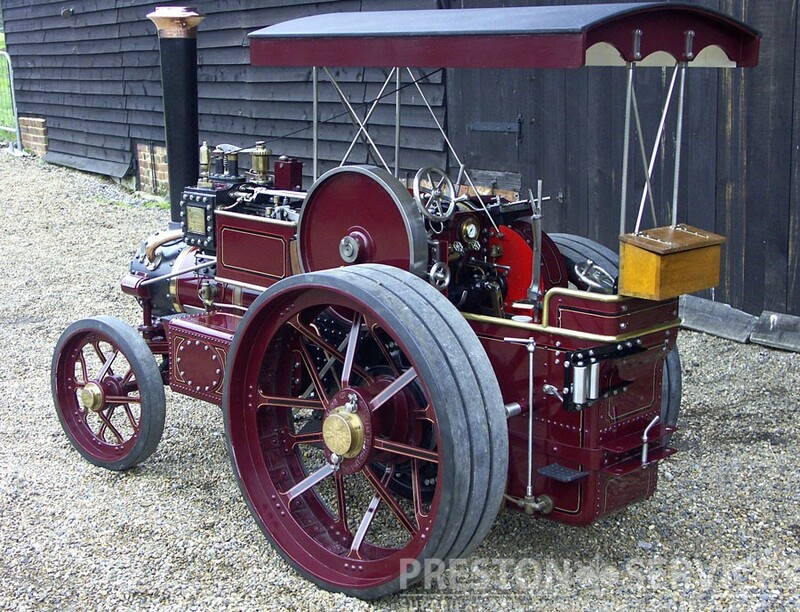 For sale is this unique, large scale miniature based on the Burrell “Gold Medal” type tractor, a special version fitted with worm drive steering and fully sprung front and rear. 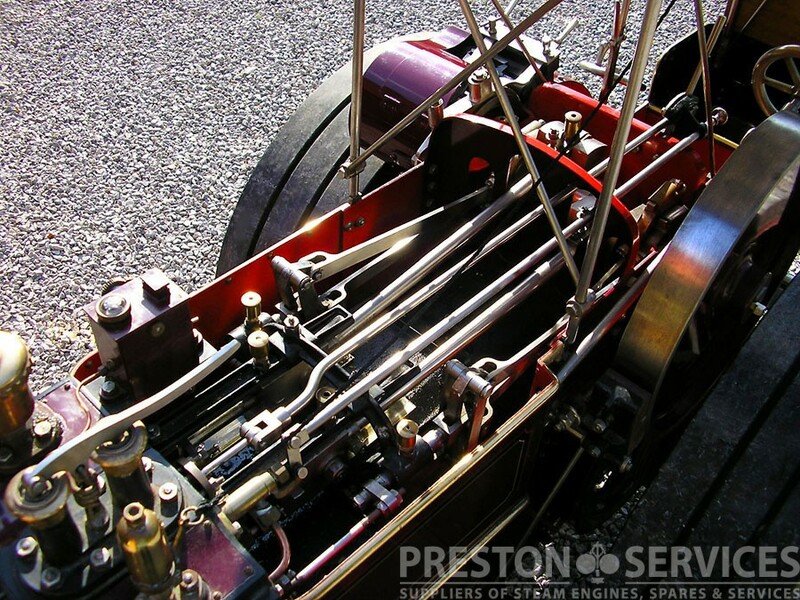 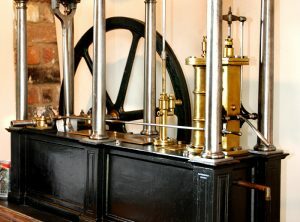 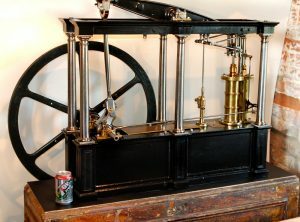 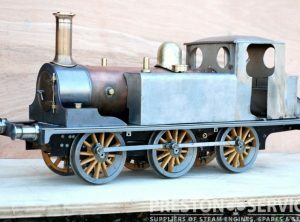 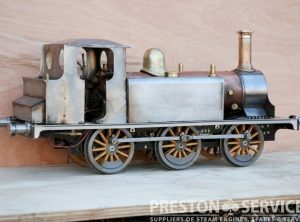 With a one-off copper boiler and Burrell double crank compound cylinders, this very special miniature was built to an exceptionally high standard. 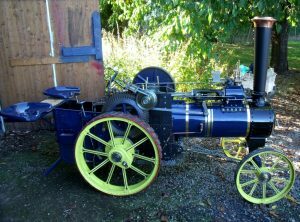 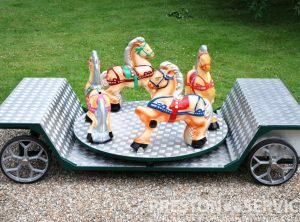 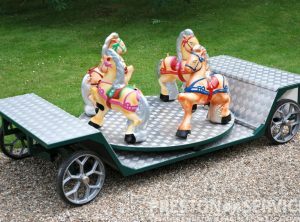 Now for sale little used and in superb condition. 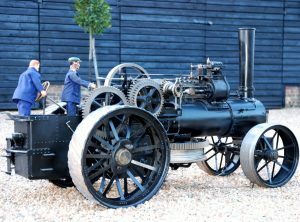 A high-end, exhibition grade miniature.